Najera to Santo Domingo, to Belorado. 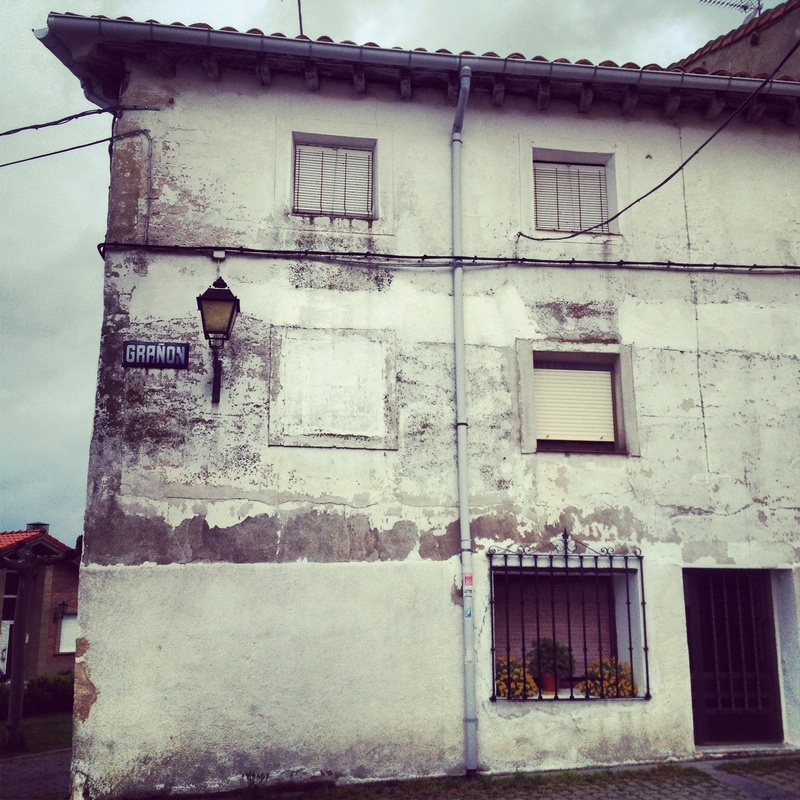 Greetings from another tiny, ancient town in the middle of the Spanish countryside. I just finished my third day of walking really cold, grey weather, but there was no hail today so that was an improvement! What happened to the 25 degree weather from last week? Spain is obviously in a weather crisis. When I got to Najera, I started feeling shaky and under the weather, so I went to bed around 8, and woke up in the middle of the night with a fever. Needless to say, there is little to report on the last day and a half, as I spent my walk yesterday with my head down, pushing through, immediately laid down for a four hour nap, got up just long enough to skype with mom and dad, and went back o bed for 12 hours. It certainly did the trick because I feel right back to normal. Today's walk felt like I have definitively turned a corner, I feel stronger and my knees feel the best they have in all nine days, and I felt like I could've kept going, which is all really encouraging. 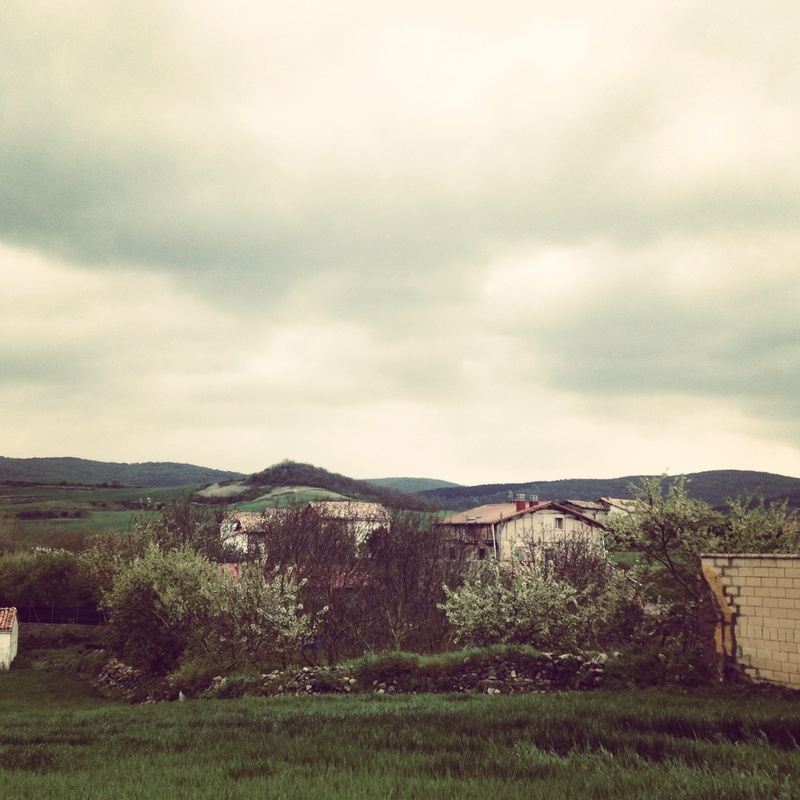 We got into Belorado just before it started raining, and I think the plan is to grab a bunch of groceries and make a dinner for a group of about six of us. It's a beautiful routine out here, to simply get up and walk, take in this beautiful countryside (albeit currently very cold!) and eat and share with new friends. 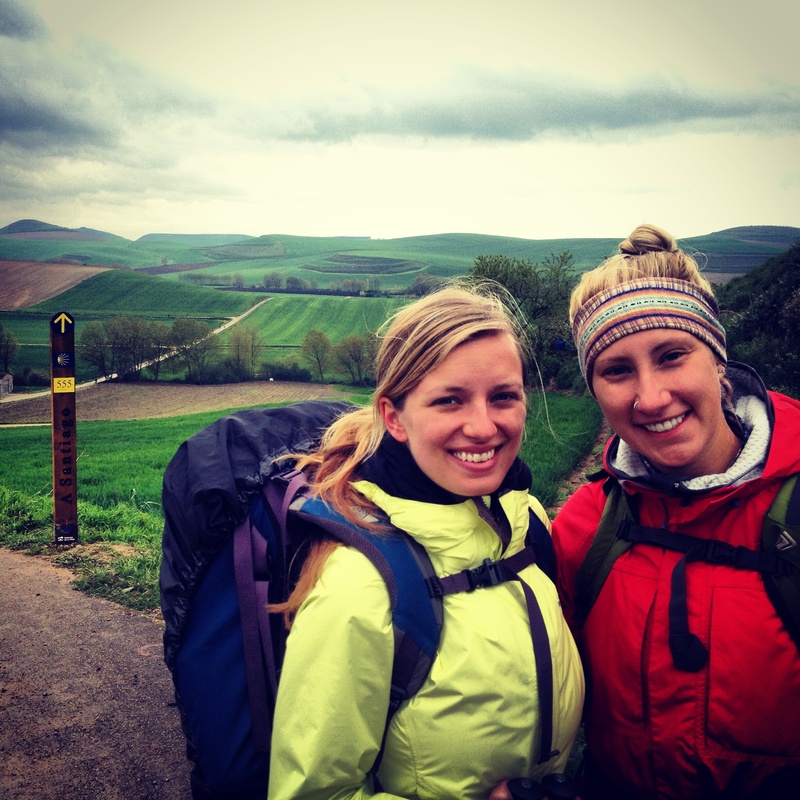 Posted on April 29, 2013 by Jess Janz and filed under from jess- and tagged adventure Belorado camino de santiago countryside jess janz Spain travel.